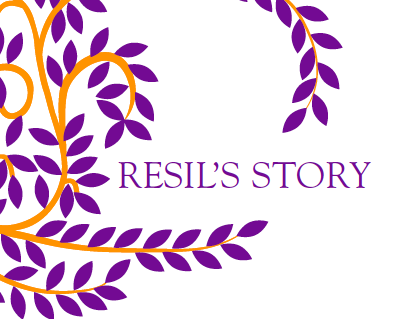 After a series of research activities conducted in Italy, Greece, France and Portugal and based on the evidences gathered with children, RESILAND is now offering two training courses to reinforce the capacities of professionals from NGOs and institutions working with children on the move with the scope of enhancing protection strategies and practices based on children perspectives, resources, resilience and rights. The two training courses will be organized respectively in Italy and Greece. The first (4-days) training course in Italy will be conducted from 3rd to 7th May 2015 in Turin at the historical premises of La Certosa 1515 (www.certosa1515.org).